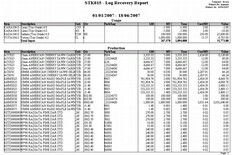 What is Enterprise Resource Planning (ERP) Software? Sign Up for Ironbark’s eNewsletter! 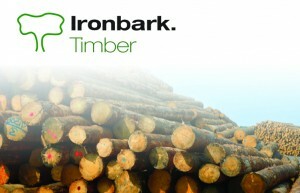 Ironbark Timber Industry Software is a complete platform for clients in the Timber industry; from Logging, Milling (sawmill), Fabrication and Wholesale through, to Retail and Point of Sale. 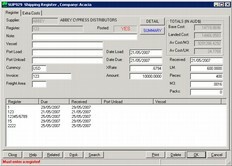 These industry specific modules are fully integrated with Ironbark Financials & Payroll to eliminate double-entry and reduce operational costs even further. 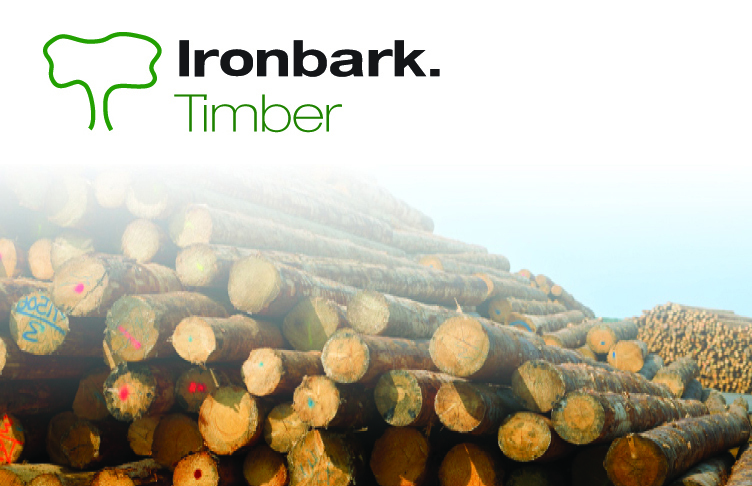 Ironbark Timber Industry Software is a robust and intelligent timber specific solution, for more information download the Timber Industry Overview, or call Ironbark on 1800 649 524. Copyright © Ironbark Software Pty Ltd, 2019.